Reach your customers when they need you most. 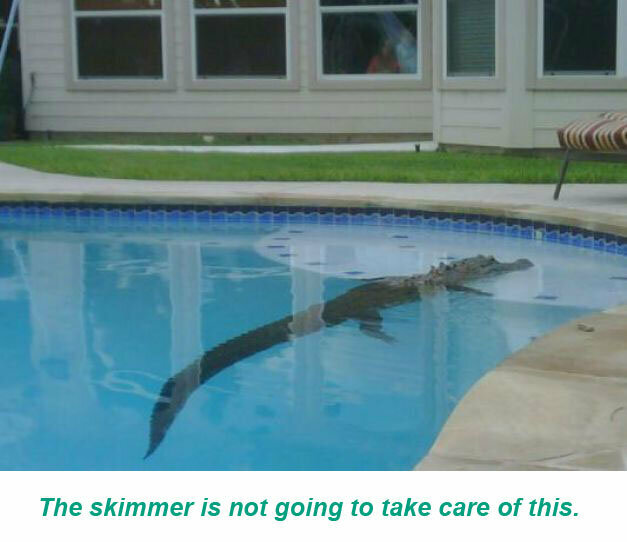 Whether it’s burst pipes, broken windows or an alligator in the pool, your customers are going to search online and book immediately. So you need to be up at the top. This is even more important on the phone where only the top results (paid) are going to show up. The earlier you get a new homeowner as a customer, the higher the lifetime value of that customer is. Get them when they are first searching for lawn care, pool maintenance or any other regular service and you could have a customer for 10 years or more. You can adjust media spend on the fly. It’s easy to get started with paid search and you can easily adjust the spend. Crank it up when business is slow and turn it down when you’re completely booked. Google’s New “Home Services Ads” make it harder to be found online if you aren’t advertising. This new ad unit is rolling out across the country for certain home service industries. You have to be asked to get in and go through hoop, lots of hoops to even get in. Google is running them at the tippy top. That means organic results are being pushed even further down the page. So if you want to be above the fold, AdWords is your best bet. Especially on mobile. Just because you’re not paying for your branded terms (variations of your company name), doesn’t mean your competitors aren’t. People may google your name and your competitor will be at the very top. It’s legal and Google is happy to accept money to do it. Relatively affordable to try. One billboard in a high traffic area could cost over $25000. To produce a decent TV commercial and then run it effectively for a month could easily send you over $100,000. Testing the digital waters with paid search is a bargain in comparison. You can track direct results. How many customers did you get from that 3-month radio campaign? Those pricey TV commercials? Who knows. With paid search, however, you can track how many people clicked on your ads, called you up, filled out a request for an estimate, or bought an item. You get quantitative insights from search that you can apply to other areas of advertising. Perhaps you see that the top converting search terms for your kitchen remodeling business use the word “white” a lot (white cabinets, white appliances, white marble)– you can then make sure your TV and print ads feature more white kitchens. Searching for a digital marketing agency that really understands the home services industry? Contact Digital Caffeine for a FREE 30-minute consultation.